Up until last year, my family lived 12-15 hours away from any extended family; which meant one thing – road trips! 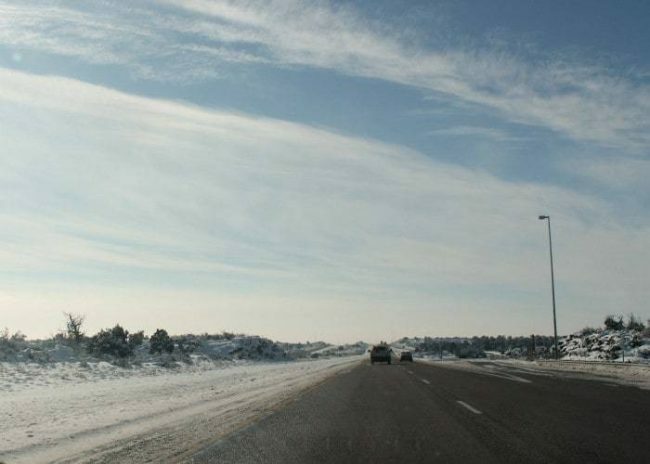 2-3 times a year, we would pack up our kids and do our best to endure the long drive to grandma and grandpa’s house. Now only a few hours away from family, we still make road trips quite frequently. I have learned from first hand experience that traveling with toddlers is NOT the easiest task. However, it can be done. 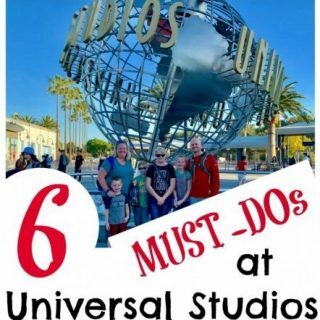 These 4 tips have literally saved my life while traveling with my son and daughter! Bring plenty of food: Nothing, I mean NOTHING is worse than hangry kids! That’s why it’s important to pack plenty of food for the duration of your road trip. Whenever packing food, I make sure to individually wrap snacks for each of my children in their own lunch boxes. I am also careful to choose foods that won’t leave crumbs all over the floor! Some of my favorite travel snacks include sliced apples, dried fruit, gummy candy, Go-Gurts (for older toddlers), licorice, etc. Stay organized: I know what you’re thinking…it’s impossible to keep the car clean while traveling! However, I’ve found that it’s all in the preparation! Before we go on a road trip, I ALWAYS clean my car out. This may seem counterproductive, but I find that if the car starts clean, I make more of an effort to keep things clean. Staying organized means less confusion and a peaceful environment. Before traveling, I always organize my kids toys by their car seat, try and fit as much of our luggage in the trunk as possible, and bring plenty of garbage bags. Whenever we make a bathroom stop, I always throw away any garbage I see in the car. It’s the little things that make the biggest difference. Prepare fun entertainment: Keeping kids entertained while traveling is the HARDEST part of the journey. That’s why fun entertainment is key. To start out our road trips, we usually begin with a movie on the tablet (with earphones). But after one movie, my kids are usually ready to play. That’s why I often pack items such as books, quiet books, toy cars, barbies, etc. I try and pack toys that my kids haven’t played with for a while so they are more of a novelty. Looking around the house, I also bring items that easily entertain my kids – flashlights, cookie cutters (I have no idea why my kids love these), old cell phones, etc. Sometimes the weirder the entertainment, the better. Singing songs together and playing I Spy usually takes up a little time as well! 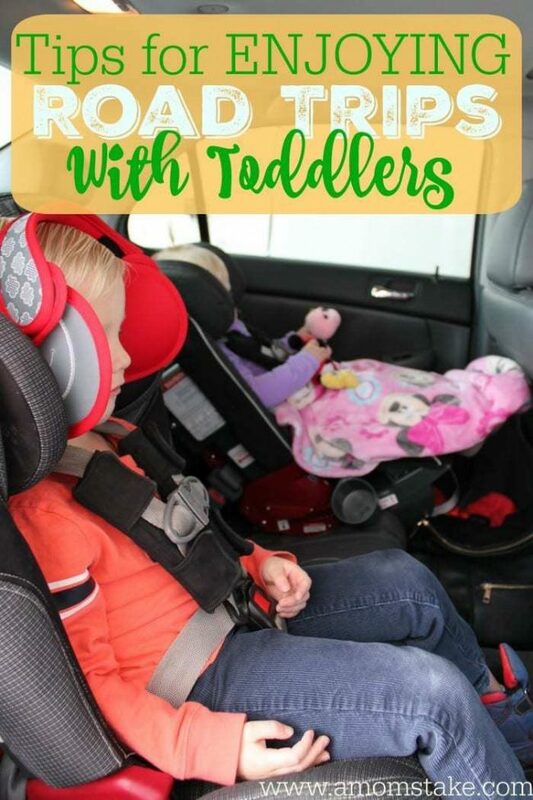 Plan travel around nap time: Because sleep makes for a peaceful drive, I always try and plan our drives at nap time. 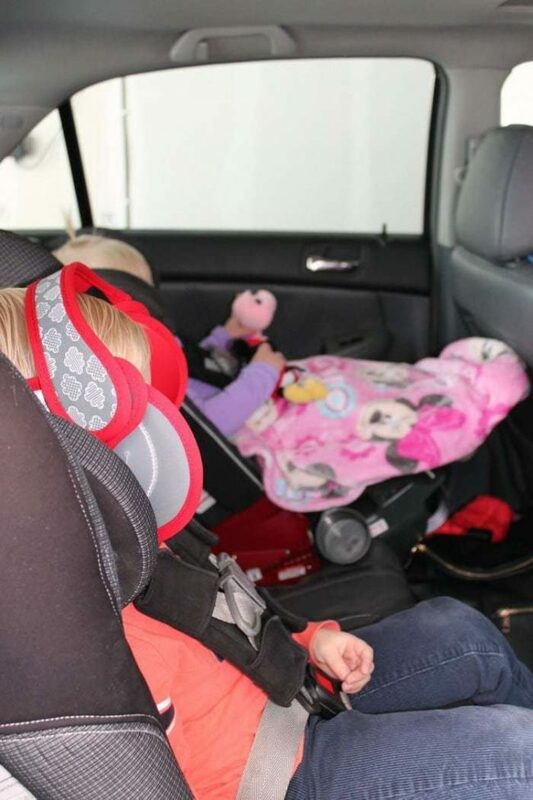 Although some kids don’t have any trouble sleeping in the car, my kids used to wake up mid nap because of how uncomfortable their heads were. That’s before we tried NapUp! 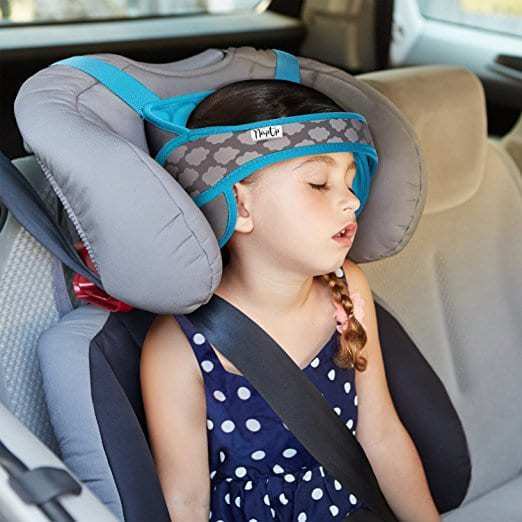 Providing a comfortable head support solution to “bobbing” heads while sleeping, NapUp keeps your little one’s head head secure while sleeping. 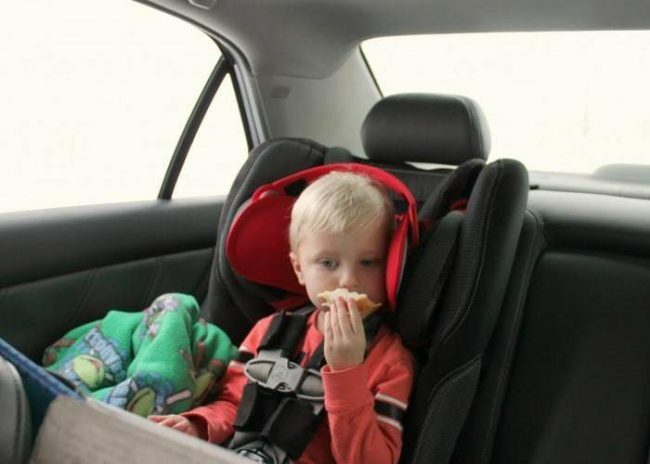 When I first looked at the NapUp, I thought to myself “How in the world would my child not freak out about having a strap over their head while driving?” Well, that’s the beauty of the NapUp! While your child is awake, you keep the strap above their head. After they’ve fallen asleep, you gently lower the strap to keep their head secure. 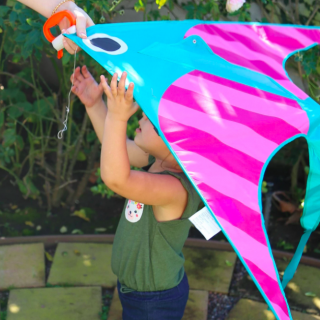 Not only are you able to move the strap up and down, but there is also a 1″ gap between your child’s head and the strap. Talk about the perfect way to keep your child comfortable while sleeping on-the-go! 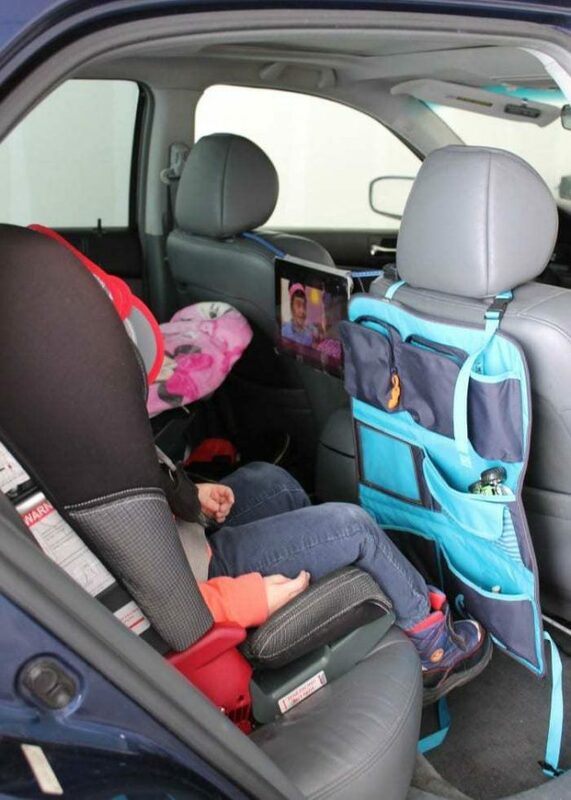 Fully compliant with US and EU safety standards, NapUp makes road trips SO much more enjoyable for both parents and children! Be sure to visit NapUp and browse their two fun designs! Which travel tip are you most excited to try? Thanks for the tips! We used to travel often until we had a baby. We’re talking about doing some road trips this summer so this will come in handy. When I was a kid the vibration of the car and the hum of traffic knocked me out cold in less than 10 minutes, but somehow my kids did not inherit my ‘sleeping in the car’ genes. Grrr. I will be more prepared next year! 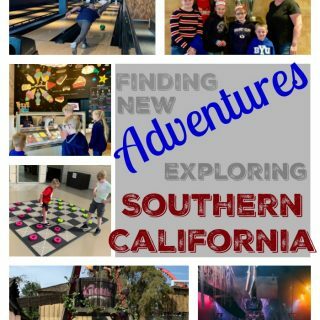 We love road tripping and have spent many week on driving vacations. Your tips are right on and the photos brought back such fond memories of when my own now-college kids were that age. These are fantastic tips!! 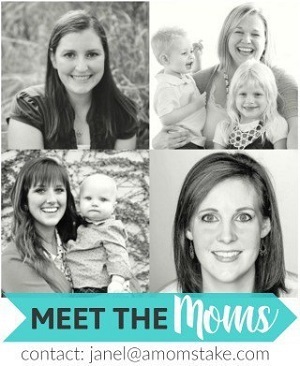 Sharing this post with my sister who has four kids under nine and needs all the help she can get on long road trips! OH my kids aren;t toddlers and boy do I wish they could use this!!! I love this advice. I think with lots of preparation, even long road trips can be fun for everyone! That NapUp is pretty clever! I always pack a bunch of snacks and drinks for road trips. I love how you have the video hanging in the middle. The NapUp is a great invention. NapUp is a fantastic idea for the car. I used to hate in when they would be sleeping and their poor heads would bob around. I will have to share this with my friends with kids. Bringing things to keep children entertained during the trip is important. A bored child is usually a cranky child. Excellent tips. I totally agree with putting snacks at the top of the list. A hungry toddler is an ANGRY toddler. These are the amazing tips for planning a road trip with kids. I like that you have taken care of each and every requirement of kids. I love the organizer you have in the backseat. It looks like it would be great for a road trip. 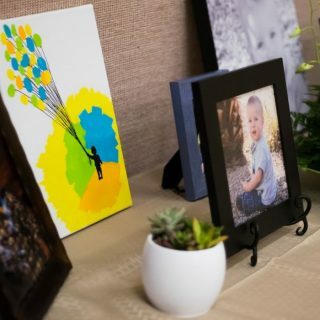 Great tips and pictures. I like how you got your tablet playing the movie hanging between the seats with that rope contraption for those of us who don’t have a player built in the car. I agree about cleaning out before and during the trip, makes a big difference!